There are currently 142 people online. Over the coming weeks and months, we will introduce notebooks and ultrabooks with the new processors. More information will be available on those products as they are introduced. Acer’s first desktop PCs with the 3rd Generation Intel Core Processors will be available immediately in several configurations ranging in price from $699.99 to $1,199.99. 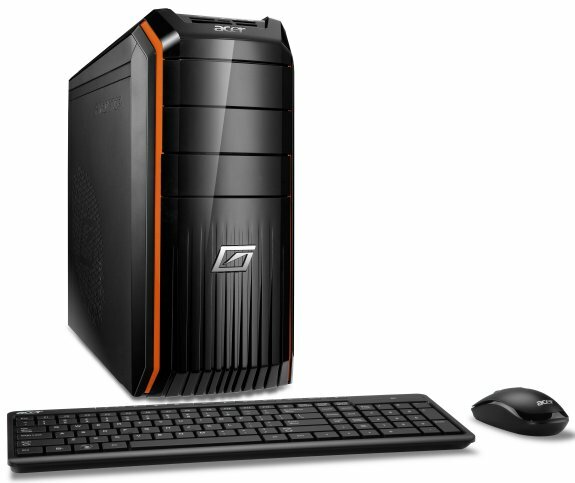 Both Acer and Gateway-branded desktop PCs will be equipped with the new processors. Below are two examples of systems that will be available from retailers this next week. The Gateway DX4860-UR14P will also be available quickly, delivering excellent processing power at an incredible value of $699.99 MSRP. 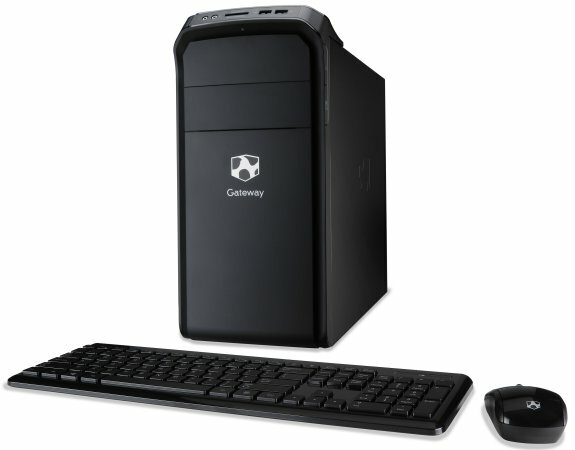 The new desktop PC features an Intel Core i5 3450 processor running at 3.1GHz, 6GB of DDR3 RAM, and a 1TB hard disk drive. It also features Intel HD graphics. 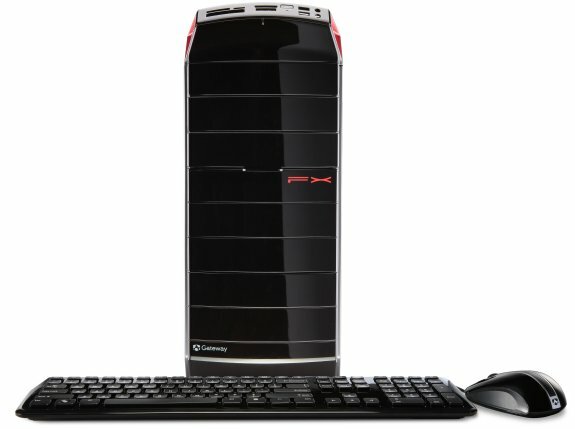 The Gateway FX desktop line will also feature 3rd Generation Intel Core processors.